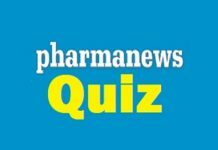 Home PANS Quiz of the Day Symptoms that could occur due to promethazine overdose include? Symptoms that could occur due to promethazine overdose include? antimuscarinic effects such as blurred vision and urinary retention.